In this post we list the top 5 workplace hazards in manufacturing industries. The manufacturing industry is a catch-all term to describe many different fields and companies, encompassing everything from battery manufacturing to the plastics industry. Just as food manufacturing businesses have vastly different operational practices than the wood products industry, each company and field presents unique safety risks. Some manufacturing industries even have specific Occupational Safety and Health Administration standards and compliance regulations. Falls are the leading cause for injury and death among American workers, especially in the construction sector. This prevalence of fall-related hazards in the workplace is also found in the manufacturing industry. Federal agencies frequently cite falls as one of the top three causes for death, injury or time off. As such, falls present a serious risk for those working at manufacturing facilities. Employers must take steps to implement comprehensive fall protection measures at their companies. As many workers operate heavy machinery everyday on the job, proper machine guarding is essential to keep workers safe. Far too often, OSHA cites manufacturers for exposing employees to improperly installed machine guards and hazards. For example, a Chicago metal container manufacturer now faces more than $81 thousand in OSHA citations after a third worker suffered amputation due to poorly installed machine safety guards. Injuries and deaths involving powered industrial trucks is another one of the top three hazards facing the manufacturing industry today. OSHA has outlined proper operational and training procedures for manufacturing or general industry employers whose workers operate fork lifts, motorized hand trucks, platform lift trucks and any other vehicle on the job. While electrical hazards are a serious concern for those directly working with electricity, such as electricians and engineers, the manufacturing industry also has many electrical risks for its workers. Some of these electrical hazards may include improperly installed equipment, exposed wires, unlocked electrical panels and more. For example, during the winter months, snow may collect on workers boots. When it melts, it may result in small puddles throughout a facility. If wires are not properly covered, this incident could result in electric shock. 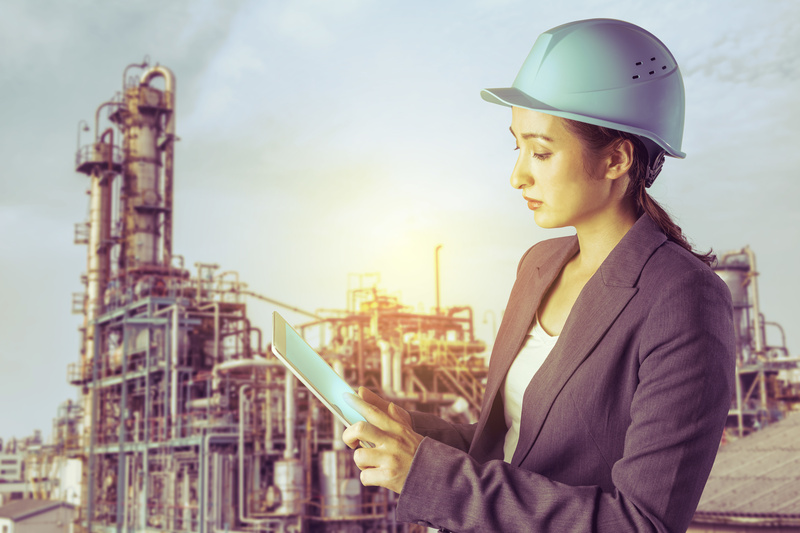 According to OSHA, many energy sources in the workplace can be hazardous to manufacturing workers, such as electrical, mechanical or chemical machines and equipment. While workers are servicing or maintaining these pieces of heavy machinery, the unexpected release of energy or startup of the equipment could cause a serious injury or death. This is why employers must follow proper lockout/tagout procedures to prevent this occurrence.